The iStick Pico X retains a small sized box mod while upgrading with a new intelligent coil protection function. Having an ergonomic design with a rubberized grip, the iStick Pico X gives you a comfortable and smooth feel when you hold it in your palm. 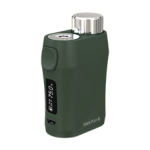 It accepts single 18650 battery and can fire up to 75 watts of power. Paired with the MELO 4 atomizer that utilizes a new kind of EC mesh coil, the iStick Pico X kit creates huge clouds and intense flavor. To fill the tank, you simply need to slide the top cap back to reveal the fill port. Grab this iStick Pico X kit to discover the simplicity, practicality and versatility of a vape setup! The iStick Pico X upgrades with a new intelligent coil protection function. If the iStick Pico X is set at a high wattage, when you screw an atomizer on, it will recommend you a safe wattage automatically according to detected resistance to protect your coil from being burnt in case you do not know the wattage you could set for it. The iStick Pico X features a rubber paint finish, giving you a softer and smoother feel when you hold it in your palm. With an ergonomic and compact design, the iStick Pico X is very comfortable to hold and carry. evenly than normal coils, presenting an intense and flavorful taste. 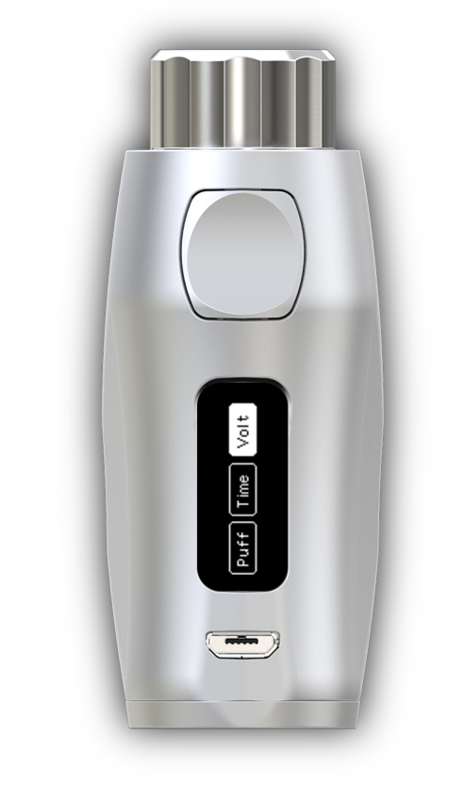 The iStick Pico X is powered by a single 18650 battery and can fire up to 75 watts of power. The iStick Pico X comes with a 0.69-inch screen that clearly displays all essential information and offers 3 different interfaces for you to choose from: Puff interface, Time interface and Voltage interface. For child’s security, Eleaf made an extra version with lock system for the MELO 4 atomizer for your option. 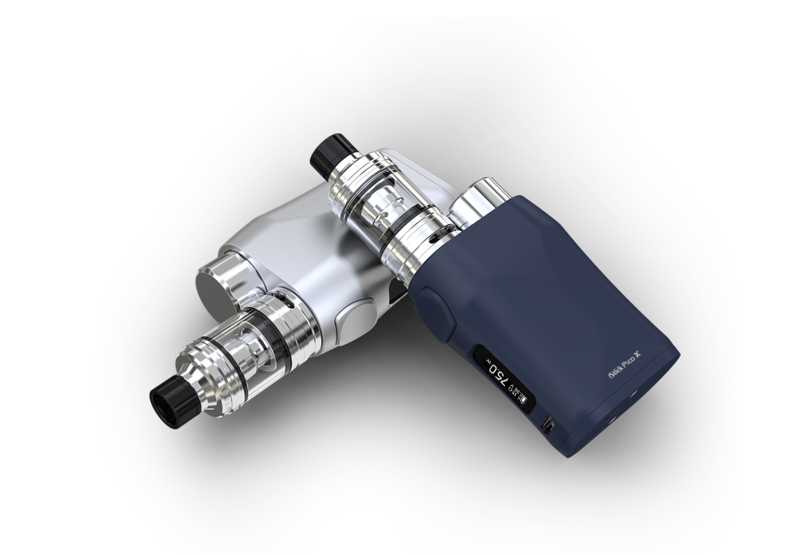 The iStick Pico X can handle various tanks up to 22mm diameter without any overhang. Charging: the 18650 battery can be charged in the iStick Pico X through the USB port via wall adapter or computer or charged with an external battery charger.